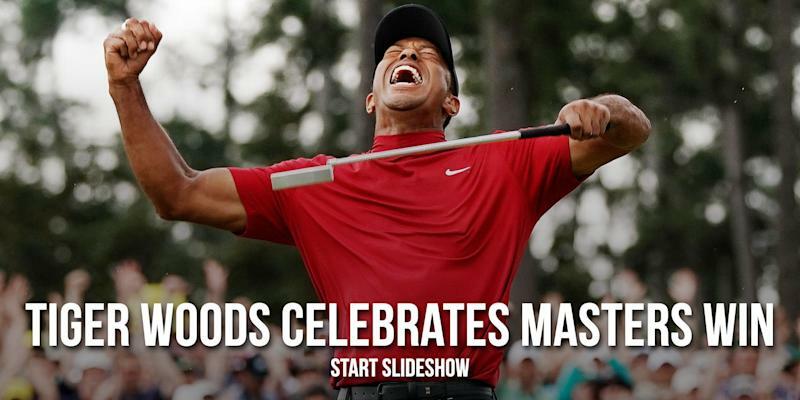 Tiger Woods is in the lead at #TheMasters. This means I am a golf fan for several hours today. Dad Tiger hugging his mom and kids is just gonna make us all sit in silence and cry for a minute here. It’s fine. Nantz went for the tears and Tiger held it together.